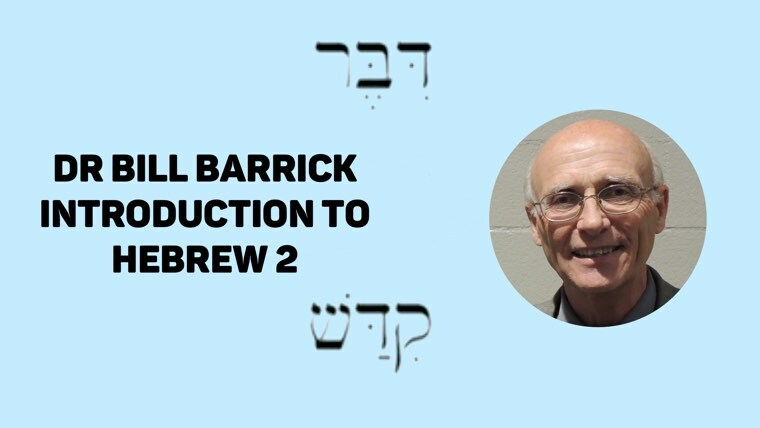 Dr. Irv Busenitz and I wrote our own Hebrew Grammar and have used this to teach students at the Master’s Seminary for many years. Along with this, I’ve also provided a link to the exercise workbook below. The video lectures align with this edition of the grammar and workbook. The grammar has been updated since this was filmed, so you can download the 2012 edition here.